You’ve seen princesses before but you’ve never seen them like this. 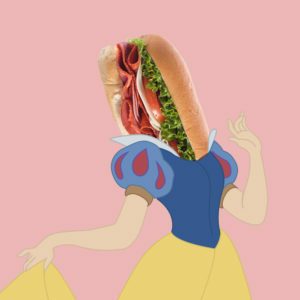 We believe all princesses are beautiful but we believe subs are even more beautiful. 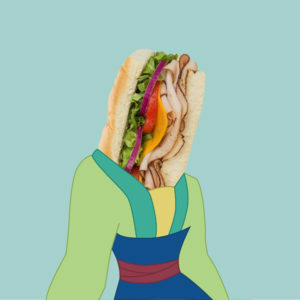 That’s why we reimagined all your favorite princesses as subs. 1. This princess wants to get down to business and defeat the hun…ger. 2. 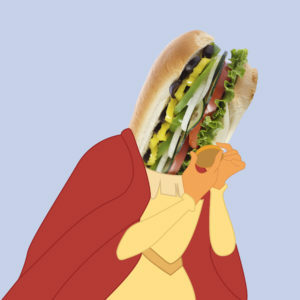 This princess knows that a craving is a wish your stomach makes. 4. 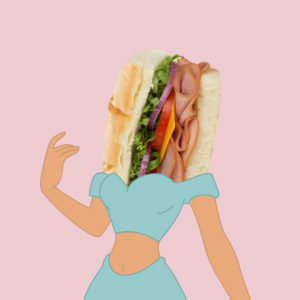 This princess won’t settle for subs that are almost there. 5. 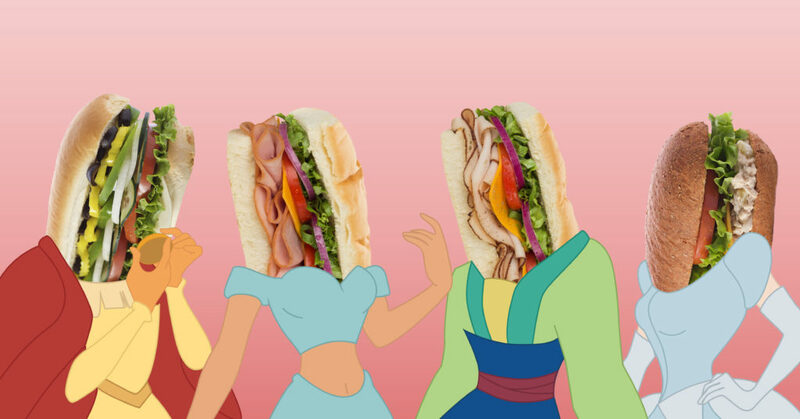 This princess will take you to a whole new world of flavor. 6. 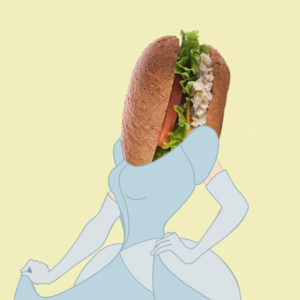 This princess will bring you food you’ve thought of once upon a dream. 7. 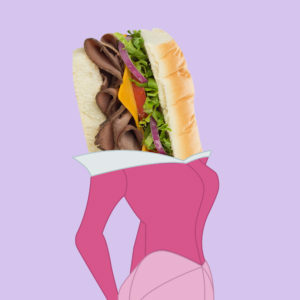 This princess wants a handsome, sturdy husband who builds handsome, sturdy subs. 8. This princess brings the beauty and the feast.